Menorrhagia is menstrual bleeding that lasts more than 7 days. It can also be bleeding that is very heavy. 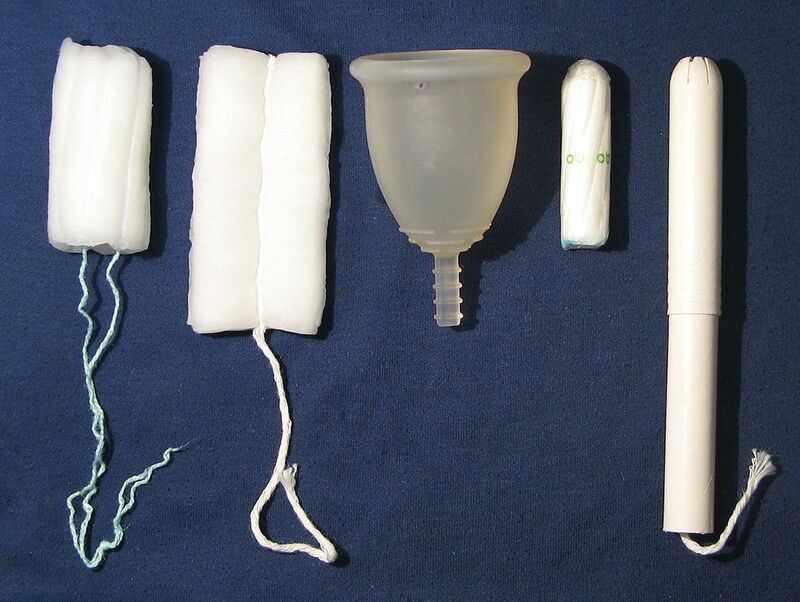 How do you know if you have heavy bleeding? If you need to change your tampon or pad after less than 2 hours or you pass clots the size of a quarter or larger, that is heavy bleeding. Many women do not know that their bleeding is not normal or heavy. If you have this type of bleeding, you should consult a doctor.CALL 770-953-2600Untreated heavy or prolonged bleeding can have multiple side effects. It also can cause anemia. In addition, certain medications or medication interactions can cause increased bleeding.